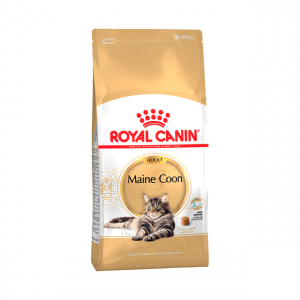 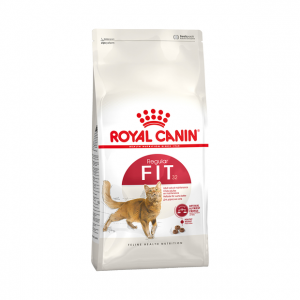 This all-natural, grain free diet is made with the highest quality ocean fish and salmon meal to provide your cat with a wholesome diet that promotes healthy digestion and lean muscle production to help your cat maintain a healthy weight. 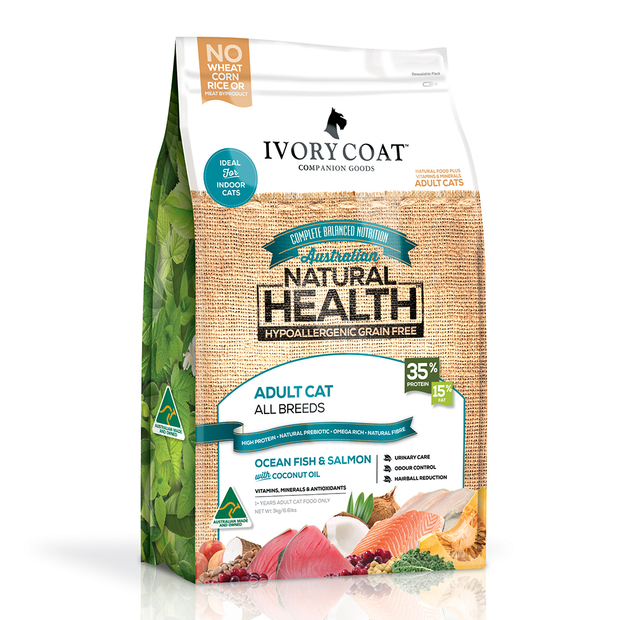 This formula contains yucca extract to reduce odour elimination natural fibre to help prevent hairball formation in your indoor cat. 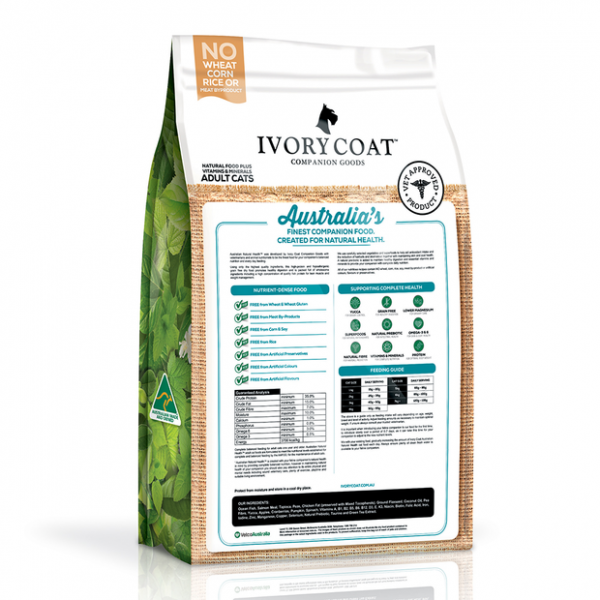 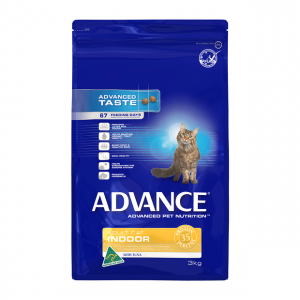 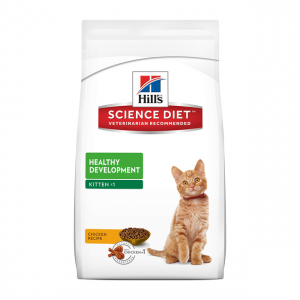 Made in Australia from Australian ingredients, this diet is rich in omega 3 & 6 to keep your felines skin and coat looking its best.